Energy - Fruits are a good source of energy but eaten alone will only provide small bursts of energy (they contain lots of sugars which are quickly metabolised) because of their high content of vegetables, smoothies have a balanced sugar content. Weight Loss - Green smoothies are low in calories and also very filling - they contain high amounts of water and fibre so will make you feel like you have eaten a full meal. Happy Skin - When your bowels are moving correctly your body can eliminate toxins in an efficient manor - when the toxins cannot leave through the body regularly they have to leave through somewhere else, your skin. 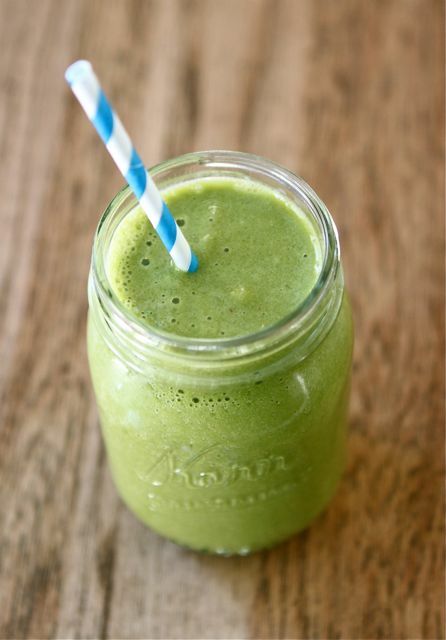 Daily green smoothie + happy bowel = happy skin. Don’t like your veges? Green smoothies are a fantastic way to eat your veges without even realising it. While most people like fruit many have trouble getting their daily requirement of vegetables. When you make a green smoothie the taste of the veges are hidden by the fruit.